High dynamic range adds an extra layer of vibrance and brightness to photos and videos. However, not all types of monitors support this feature at present. Now, LG is planning to launch a 32-inch 4K monitor with HDR compatibility at the 2017 Consumer Electronics Show scheduled next month in Las Vegas. 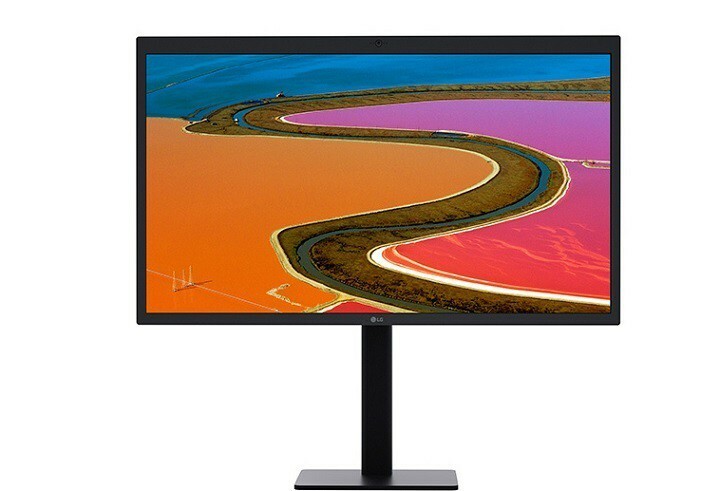 The UHD monitor (model 32UD99) will have a 3840 x 2160-pixel display compatible with the HDR10 standard. That means consumers will see improvements in brightness levels and experience wider color gamut photos. LG will be squeezing an IPS panel into the monitor, too. The display will also feature a DCI-P3 color space, which will provide color reproduction accuracy for all media content creators. Also, LG is sparing users the tangle of cables by slapping a USB Type-C port into the monitor to stream photos to the 4K display. Since it’s a Type-C port, you can also charge a laptop wirelessly and transfer data at the same time. The 32UD99 model not only streamlines its appearance with a single cable requirement but also shows off a refined image with its edgeless design and thin ArcLine. The monitor’s built-in speakers also incorporate LG’s Rich Bass technology to enhance the user’s audio experience. In addition to the HDR-compatible monitor, LG also introduced a 34-inch 21:9 UltraWide Mobile+ Monitor with model code 34UM79M. The monitor features the world’s first Chromecast-compatible multimedia display to let users stream photos and videos to the monitor from a mobile device. Also, users can perform multiple tasks on PCs and mobile devices concurrently using a single monitor with LG’s UltraWide display feature. The Dual Controller Plus feature also provides users the ability to use a single keyboard and mouse to operate a PC and a mobile device. You can also control the monitor’s settings including volume, input, aspect ratio, and more remotely using the LG Mobile+ Monitor application. On top of the 4K displays, the Korean display maker will also exhibit its UltraFine 5K monitor and the 34-inch 21:9 UltraWide gaming monitor featuring AMD FreeSync technology, Dynamic Action Sync, Black Stabilizer, and 1ms Motion Blur Reduction at CES 2017.